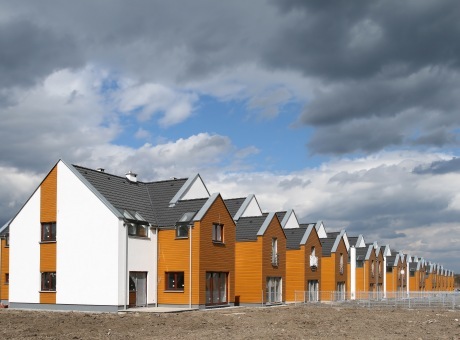 Much of UK's policy to improve the energy efficiency of dwellings is based on energy modelling of the UK stock using various protocols to interpret data from the English Housing Survey (EHS). In the past many researchers have used different assumptions about how to interpret EHS data in order to undertake an energy calculation such as BREDEM/SAP. The UCL Energy Institute has been working with Cambridge Architectural Research to develop a common protocol for this interpretation and to make this protocol public so that other researchers and policy makers can utilise this information and not have to develop their own protocols. DECC has therefore agreed to publish this protocol on their web site as it forms the basis of the data underpinning the Domestic Energy Fact File.